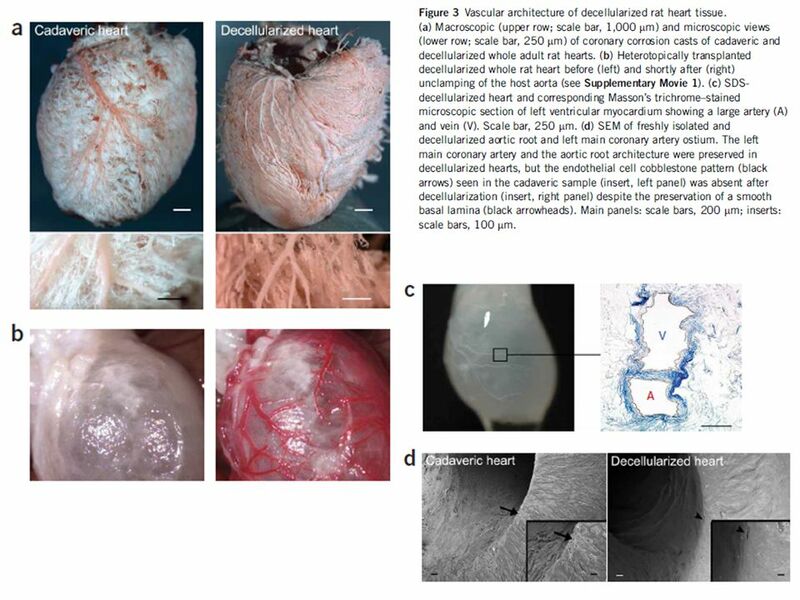 Tissue Engineering Grow 3D tissues for implantation Grow 3D tissues for in vitro testing Need cardiovascular TE b/c cardiomyocytes don’t grow – Mixed. 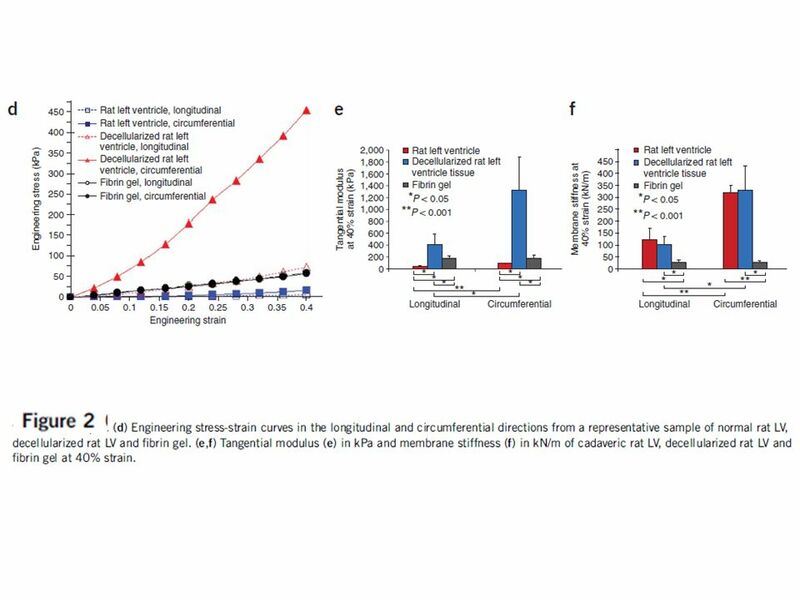 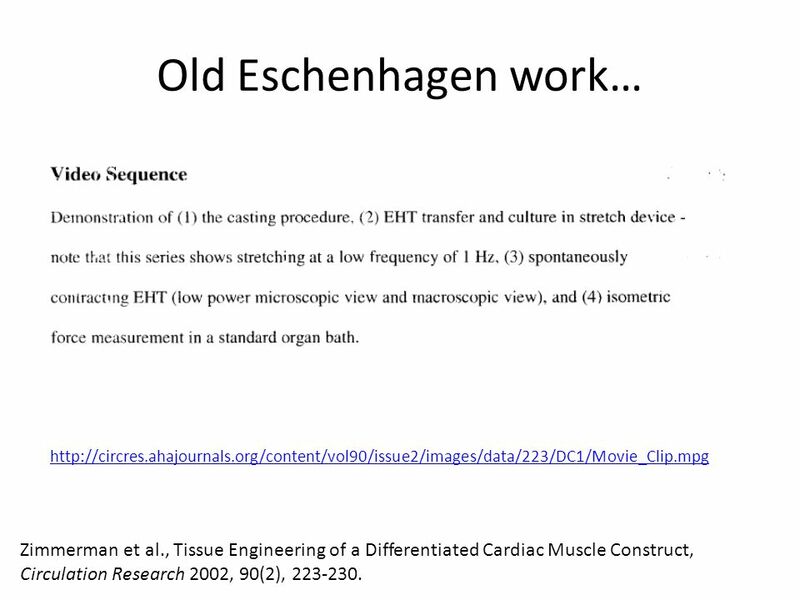 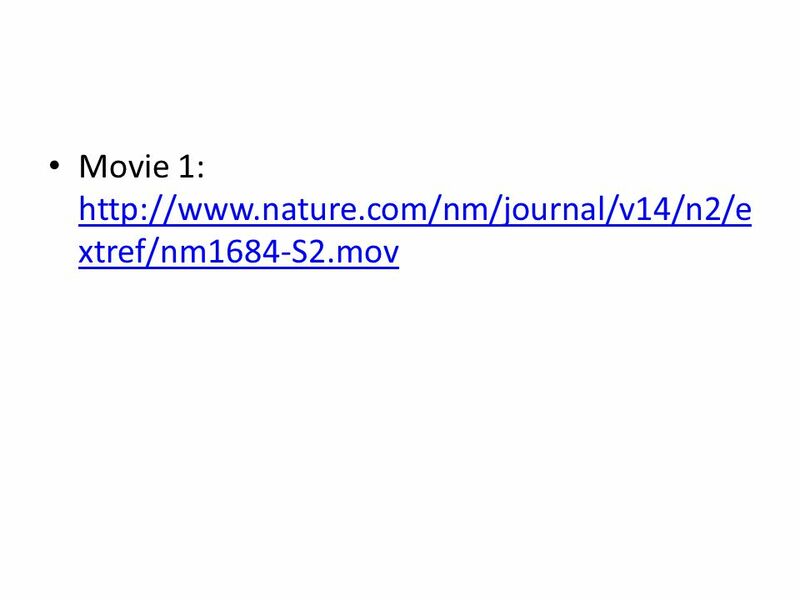 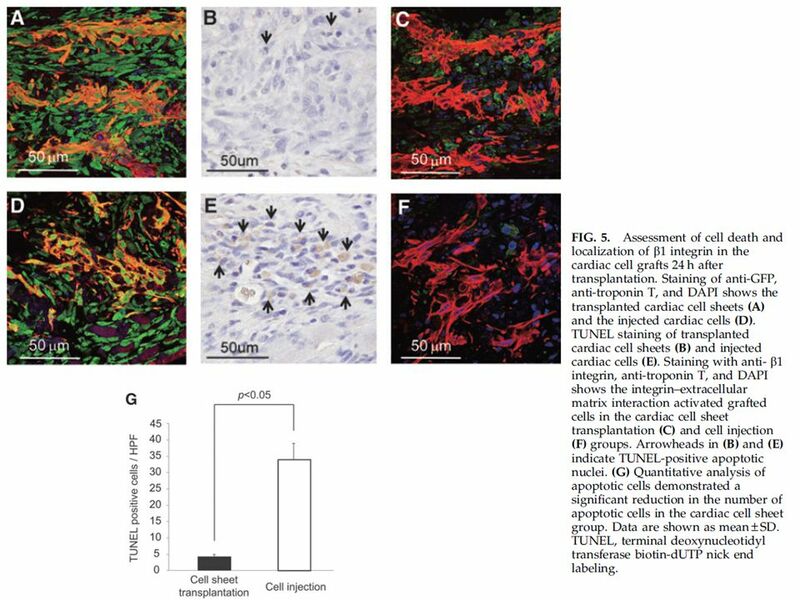 5 Old Eschenhagen work… http://circres.ahajournals.org/content/vol90/issue2/images/data/223/DC1/Movie_Clip.mpg Zimmerman et al., Tissue Engineering of a Differentiated Cardiac Muscle Construct, Circulation Research 2002, 90(2), 223-230. 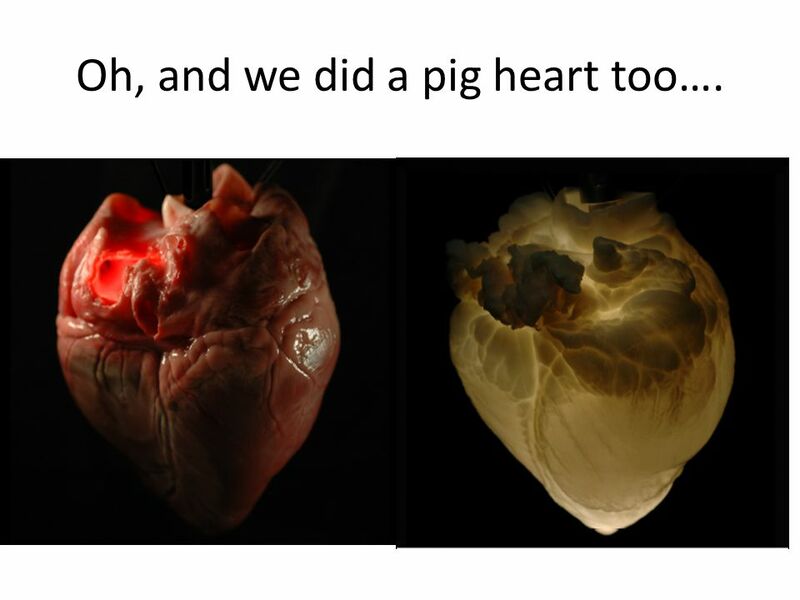 19 Oh, and we did a pig heart too…. 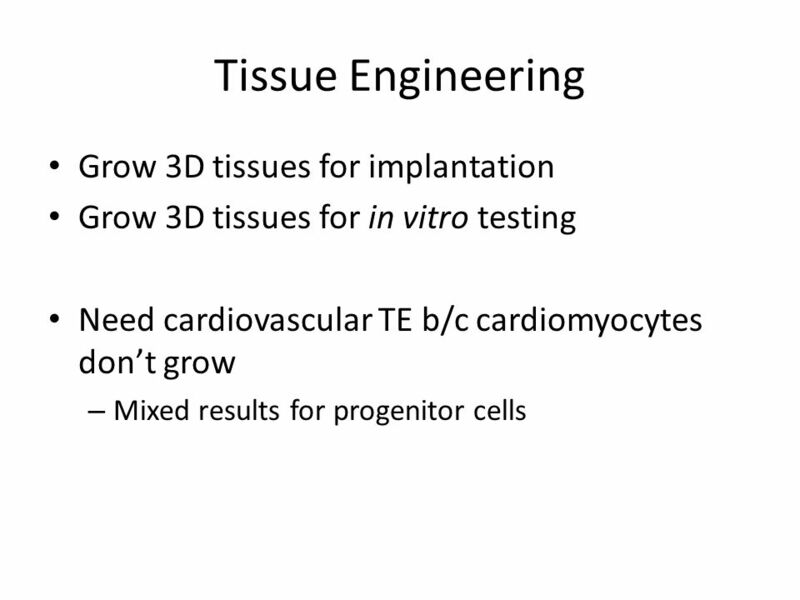 Download ppt "Tissue Engineering Grow 3D tissues for implantation Grow 3D tissues for in vitro testing Need cardiovascular TE b/c cardiomyocytes don’t grow – Mixed." 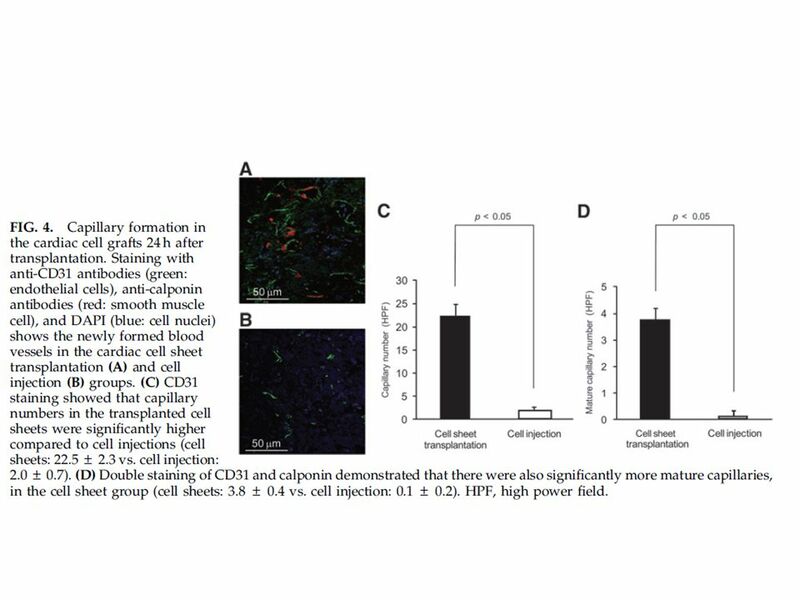 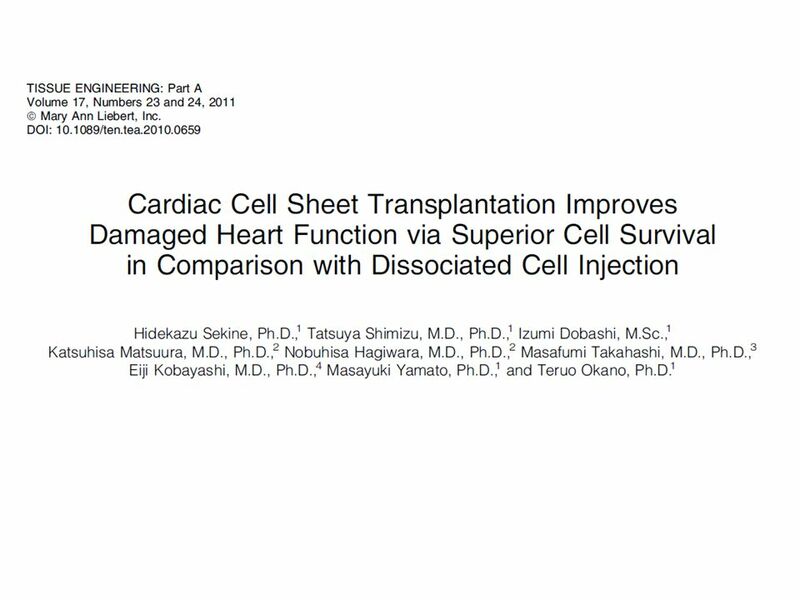 Circulation Research November 2012 Journal Club Induction of Cardiomyocyte-Like Cells in Infarct Hearts by Gene Transfer of Gata4, Mef2c, and Tbx5 Kohei. 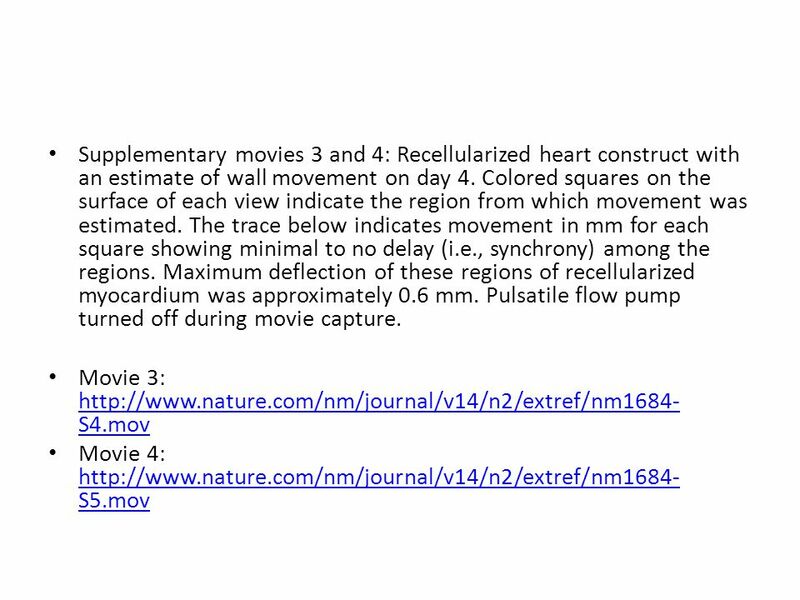 Cardiac Output Prof. K. Sivapalan 2013 Cardiac output. 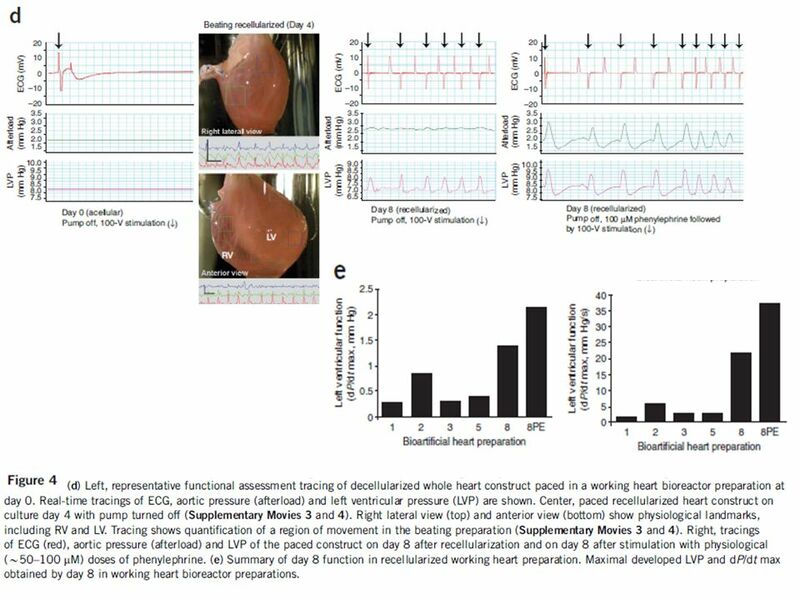 Measurement of Left Ventricular Performance in Mice Mouse Physiology Core Department of Molecular and Cellular Physiology University of Cincinnati College. 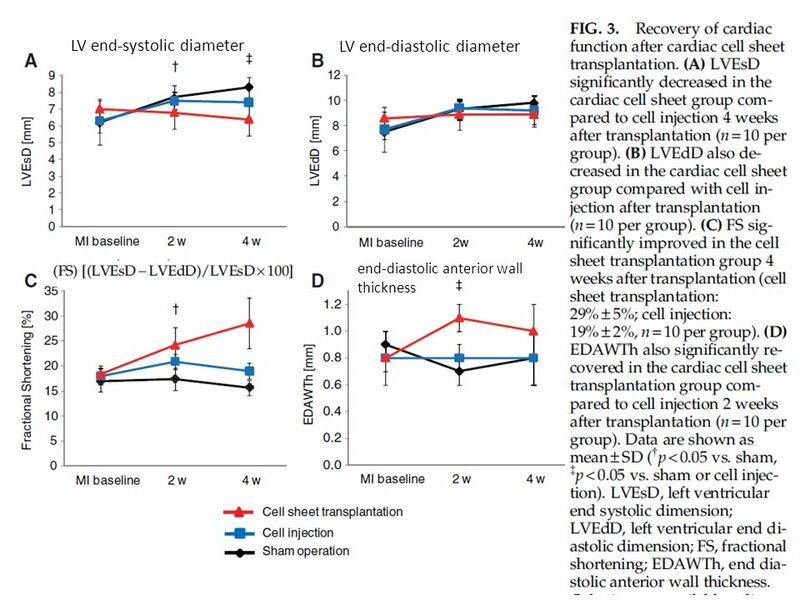 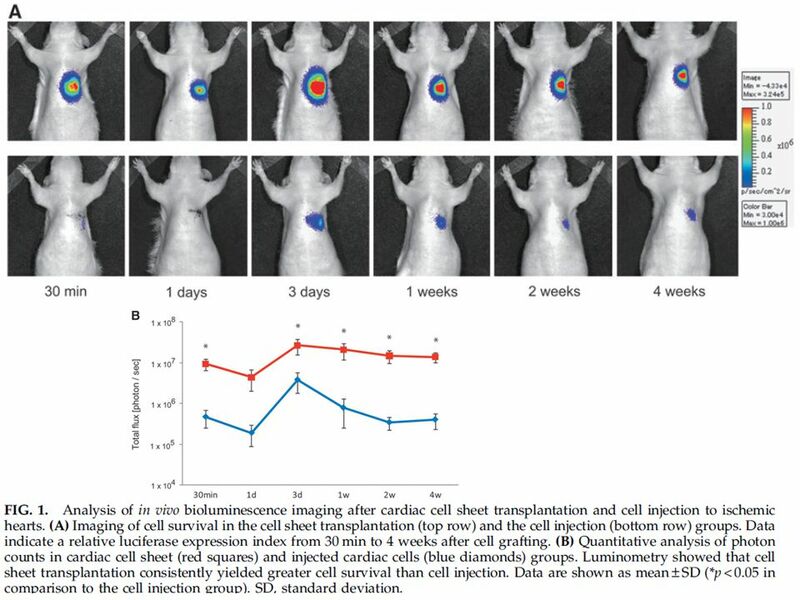 Electronic Supplementary Information (ESI) for Mixed Addenda Polyoxometalate “Solutions” for Stationary Energy Storage Harry D. Pratt III and Travis M.
Myocardial Repair by Percutaneous Cell Transplantation of Autologous Skeletal Myoblast as a Stand Alone Procedure in Post Myocardial Infarction Chronic. 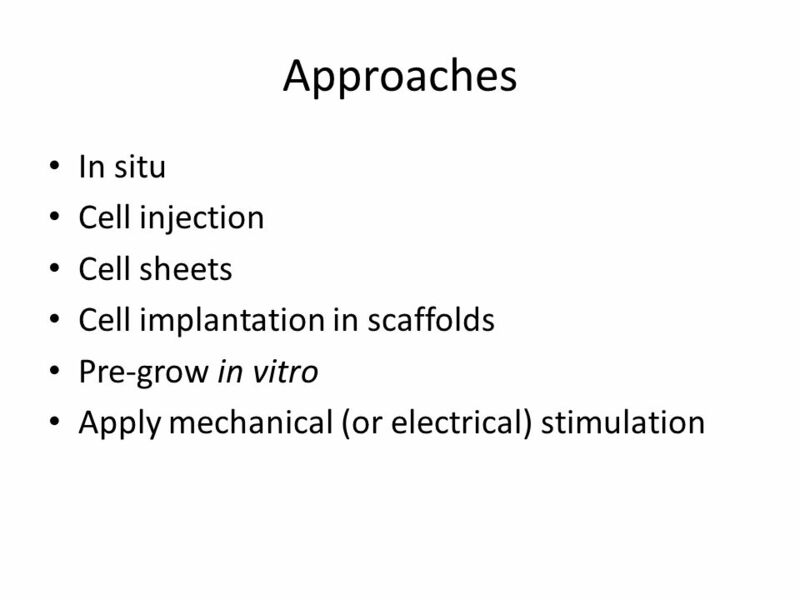 Introduction to StO 2 Monitoring. 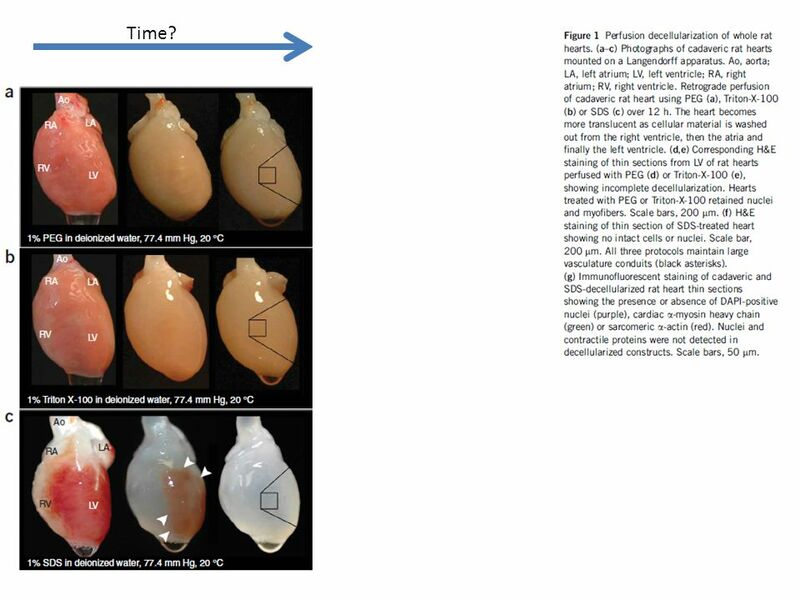 Assess Tissue Perfusion Rapidly & Noninvasively. 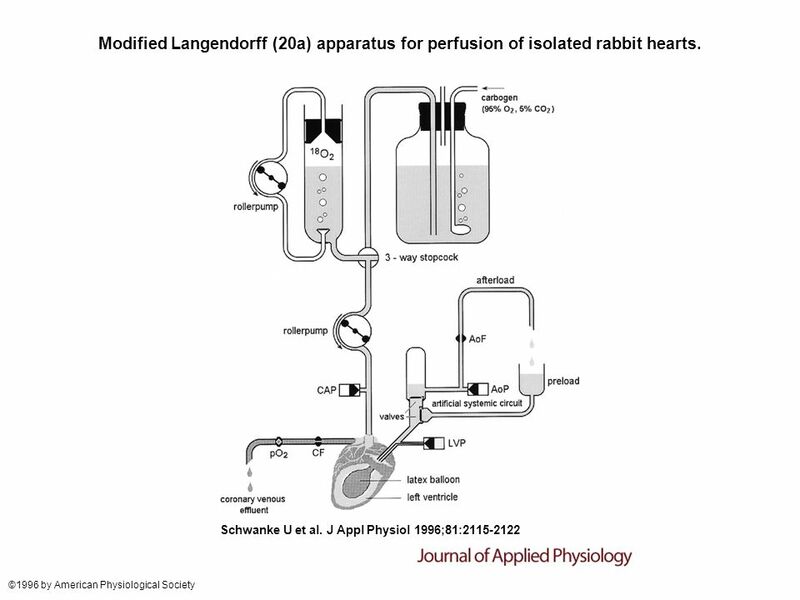 The Circulatory System The “Heart” of the Matter. 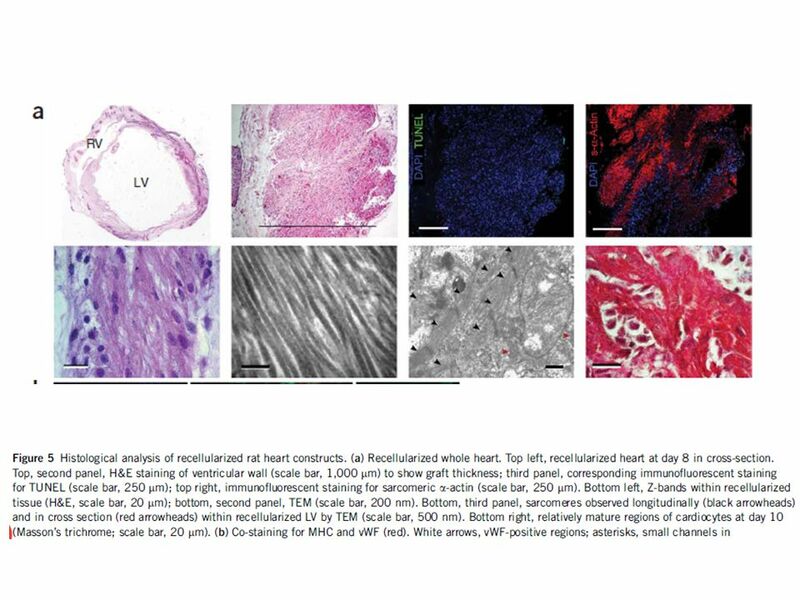 Pressione aortica Pressione ventricolare Flusso aortico Flusso circonflessa mmHg l/ min ml/ min. 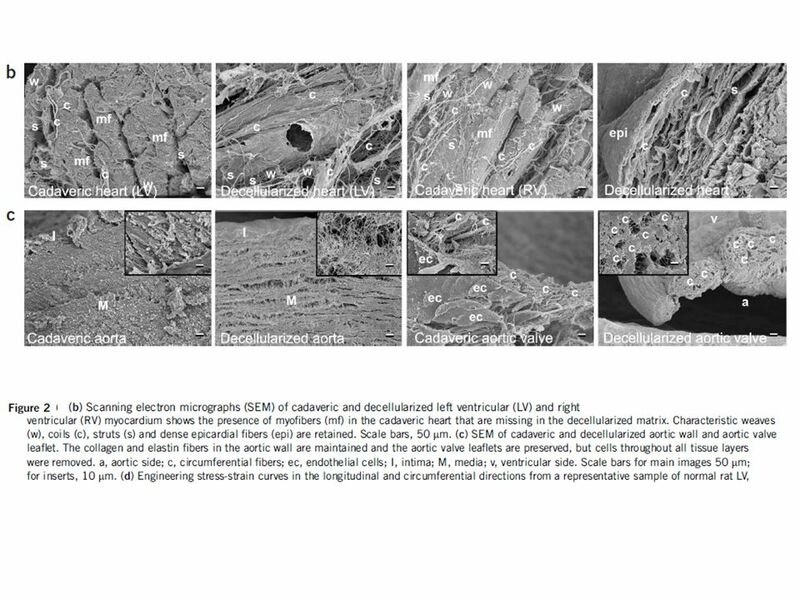 Viscoelastic and Growth Mechanics in Engineered and Native Tendons S.C. Calve 1, H. Narayanan 2, K. Garikipati 2, K. Grosh 2,3 and E.M. Arruda 1,2 1 Macromolecular. 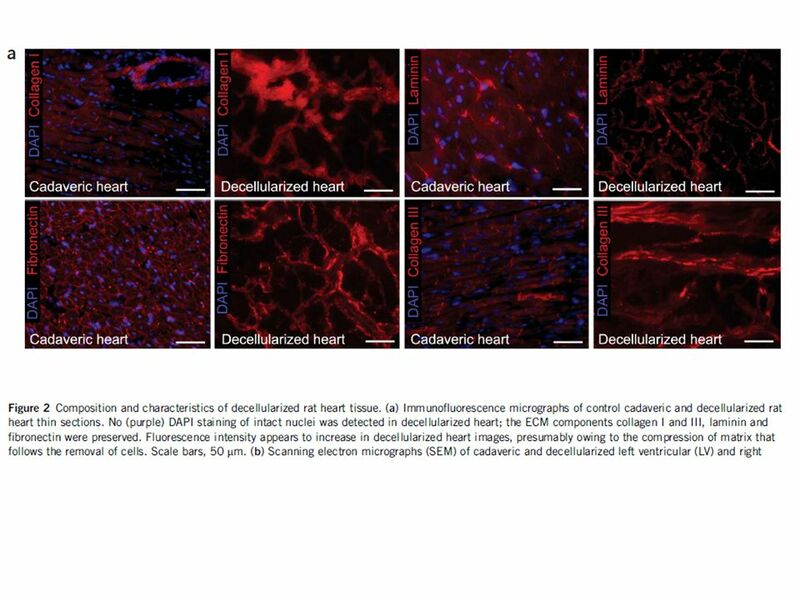 Cardiovascular Tissue Engineering Devin Nelson July 2010 Department of Bioengineering, University of Pittsburgh McGowan Institute for Regenerative Medicine. 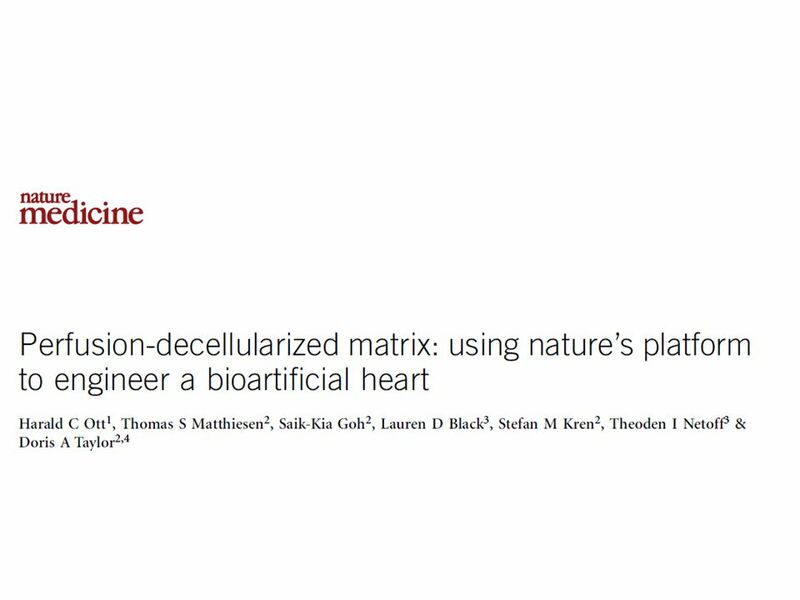 Systems Biology talk July Systems Biology of the Heart Richard Clayton. 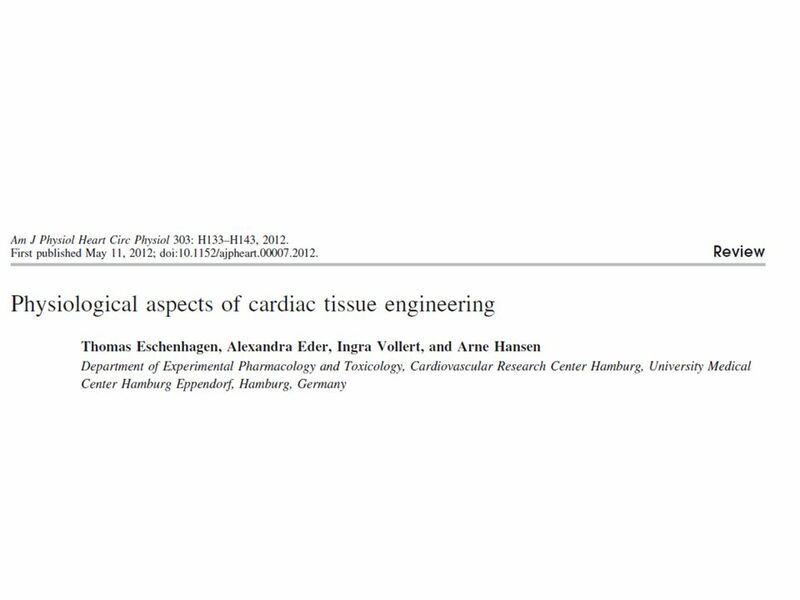 Have tissue review sheets out and the animal tissue sheet. 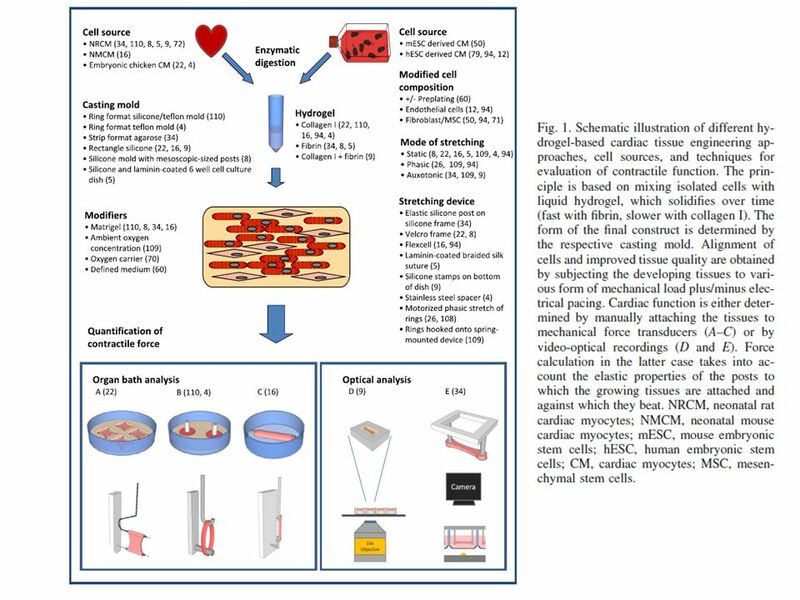 Components of Cardiovascular System Exercise Physiology. 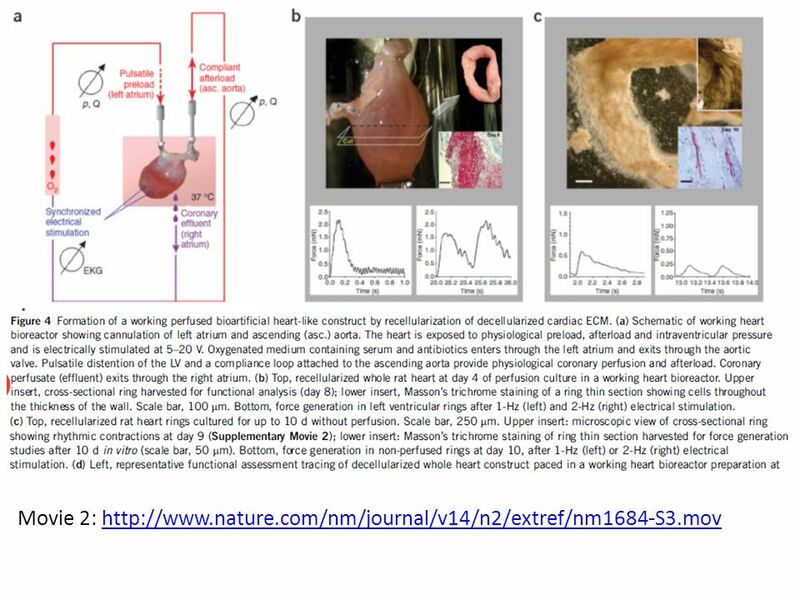 ELECTRICAL & MECHANICAL ACTIVITY IN THE MAMMALIAN HEART. 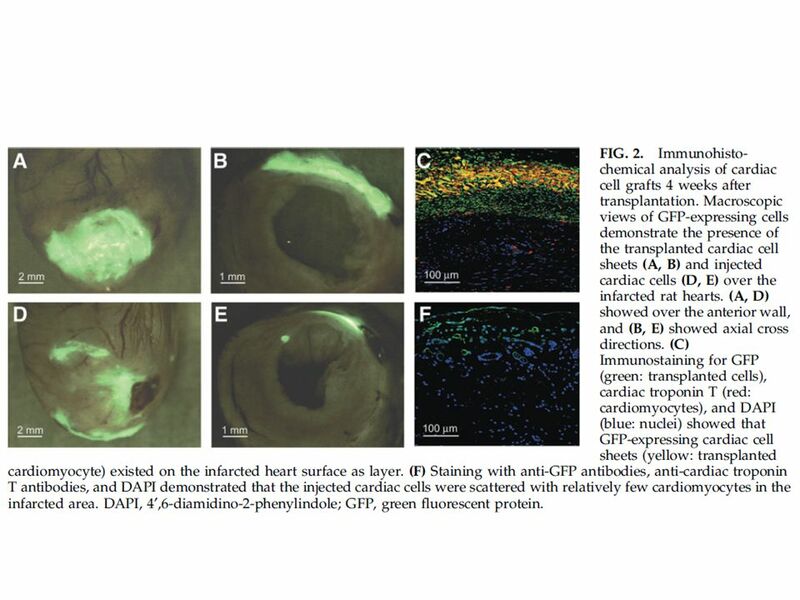 Blood Vessels. 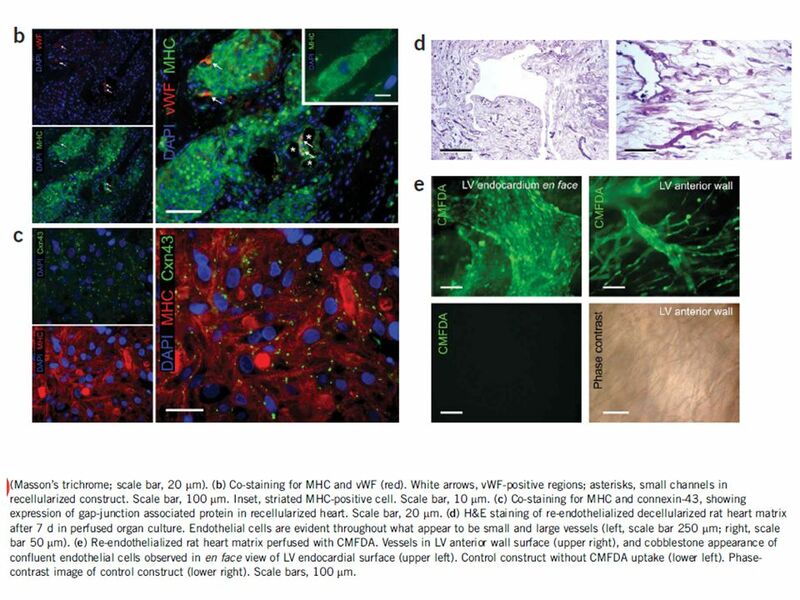 Blood Vessel Structure simple squamous epithelium smooth muscle tissue connective tissue.